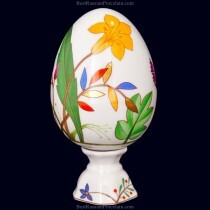 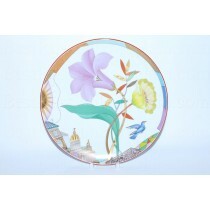 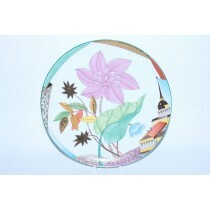 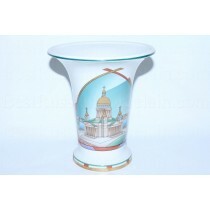 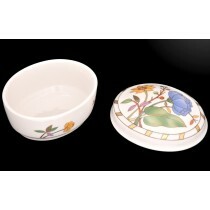 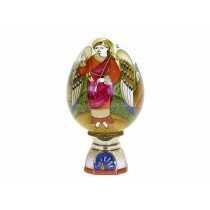 Easter Egg "Colorful Wreath", Porcelain Hard. 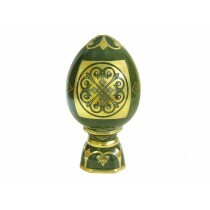 Easter Egg pic. 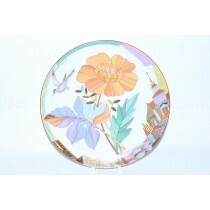 Colorful Wreath made by the Imperial (Lomonosov) Porcelain Manufactory, hard porcelain with hand painted elements. 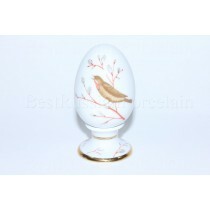 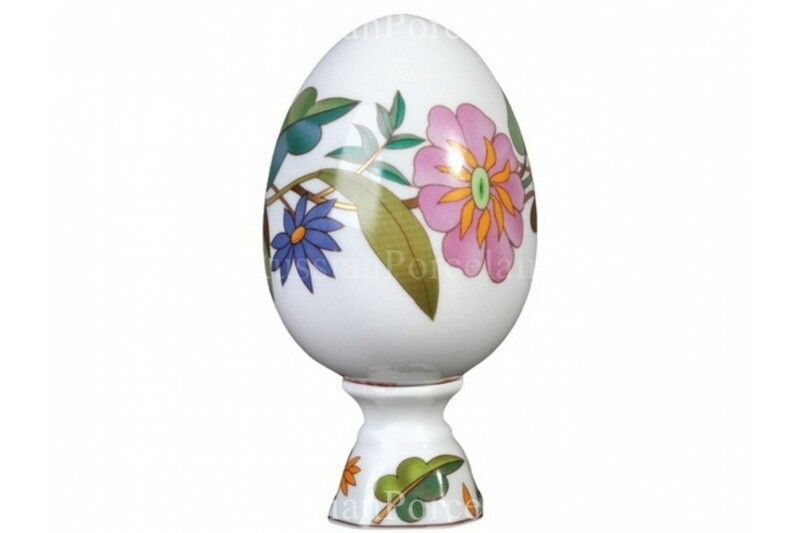 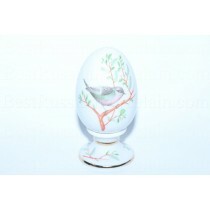 Easter eggs are made of porcelain at Imperial porcelain factory from the first years of existence of the factory. 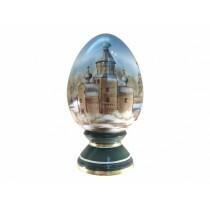 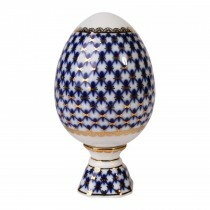 Dmitry Vinogradov presented the first Easter egg as a gift to the Empress Elizabeth. 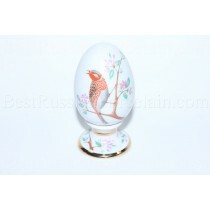 The simplest decor of eggs -Х.В. 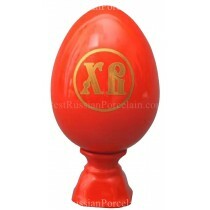 monogram (Russian letters that mean "Christ has risen") or a monogram of a ruling emperor. 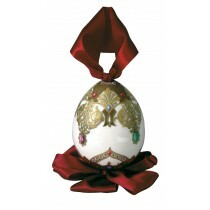 More expensive were covered with an ornament, were gilded. 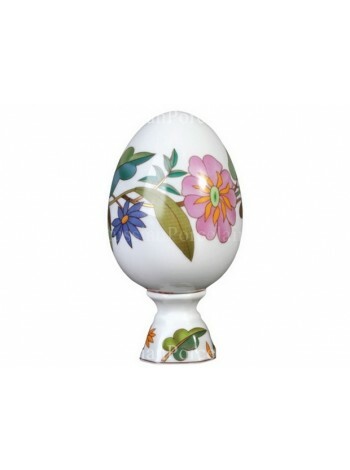 Easter eggs of Imperial porcelain factory have always been considered as a valuable present and become a subject to collect. 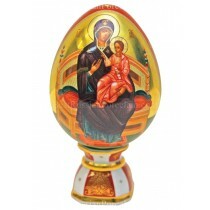 The author of the picture: Afanasyeva T.V.